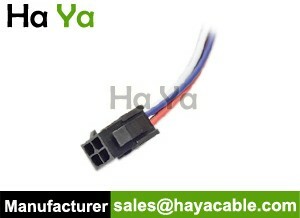 Professional manufacturer of Molex Micro Fit Connector Cable Pigtail ,Free sample, Competitive price! Category: Indoor Lighting Cable. 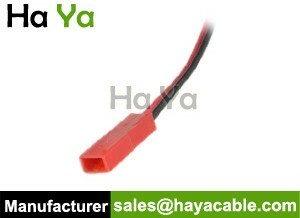 Tag: Indoor Lighting Cable. 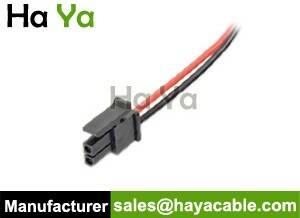 This cable is ideal for 2 wires you want to be able to plug and unplug, make a good general purpose connector for any project. 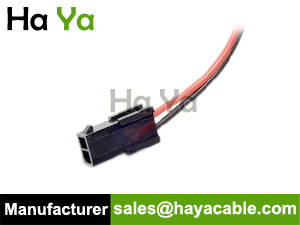 It has a standard Molex Micro Fit connector, can be used in various places, including non-intelligent LED strips and other projects needing a power or other 2 pin connector,such as Automotive/Motorcycle! Need more infomation, would you like to submit yours needs?